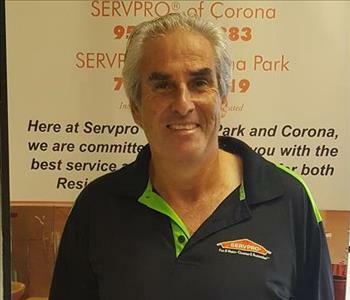 Eduardo Polizzo is the Owner of SERVPRO of Buena Park. 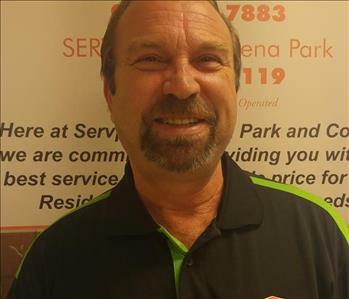 He established SERVPRO of Buena Park in 1999 and is continually striving to serve his customers with great customer service. "Ed" is certified from the Institute of Inspection Cleaning and Restoration Certification (IICRC): to perform Water Removal/Mitigation, Mold Remediation, Applied Structural Drying, and Fire/Smoke/Soot Cleaning. 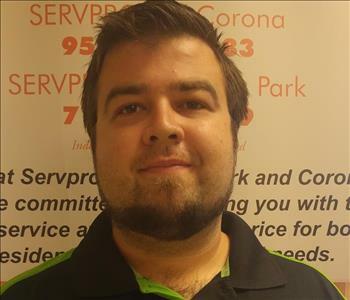 Salvador Polizzo is the Production Manager at SERVPRO of Buena Park. He has 40 + years of experience in the water/fire restoration field. He is also a great mentor for our SERVPRO Team. 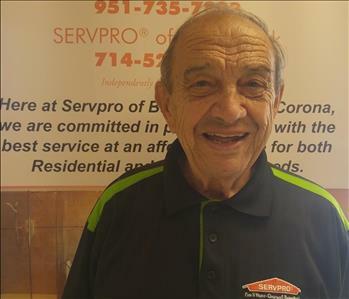 Arturo Sanchez-Boo is one of SERVPRO of Buena Park's first employees. He is the Construction Manager here at SERVPRO of Buena Park. Along with construction, Arturo also has 15 years of experience in the water/fire restoration field. Arturo is certified through the Institute of Inspection Cleaning and Restoration Certification (IICRC), to perform water removal/mitigation, applied structural drying, mold remediation, and fire/Smoke/Soot Cleaning. 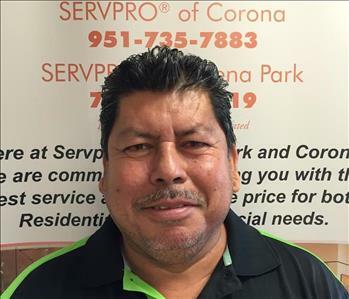 Rolando Gonzalez is a Construction Manager at SERVPRO of Buena Park. Rolando has 25 + years experience in the construction field. He is also a big help to the water and fire technicians when he is caught up with construction. 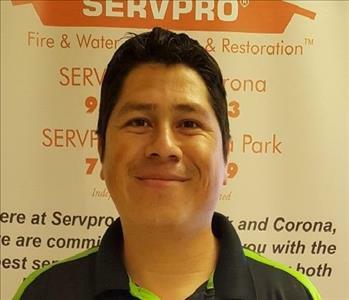 Eduardo AKA Eddie, (to not be mistaken with his father, Owner of SERVPRO of Buena Park) is a Certified Water/Fire Damage Technician. 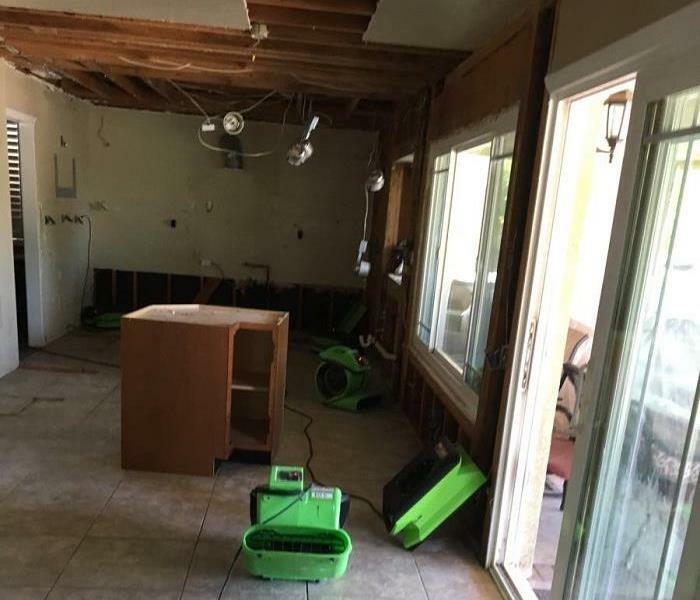 Eddie is certified through the Institute of Inspection Cleaning and Restoration Certification (IICRC), to perform water removal/mitigation, applied structural drying, mold remediation, and fire/Smoke/Soot Cleaning. 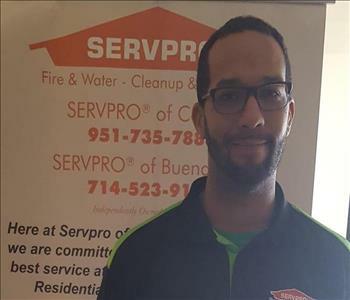 Daniel Bonilla is a Water/Fire Damage Technician at SERVPRO of Buena Park. Also, you can see him helping the construction crew with remodeling projects. 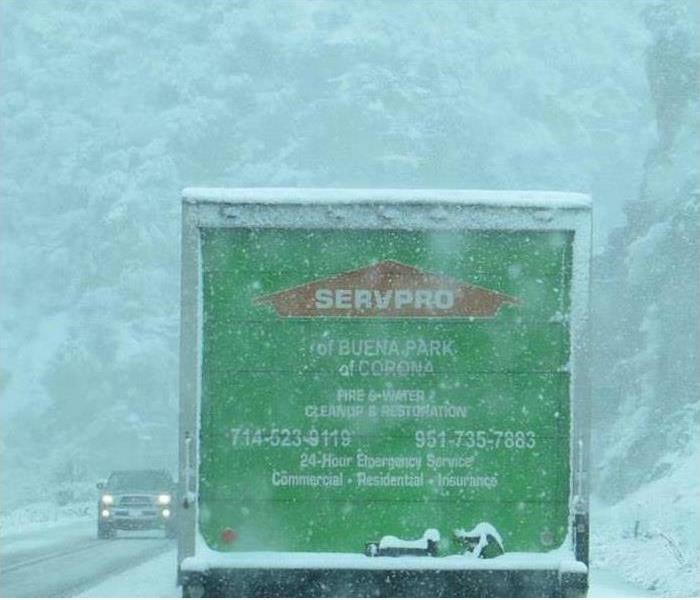 Ivan Garcia is a crew chief here at SERVPRO of Buena Park. He is a certified water/fire damage technician from the Institute of Inspection Cleaning and Restoration Certification. 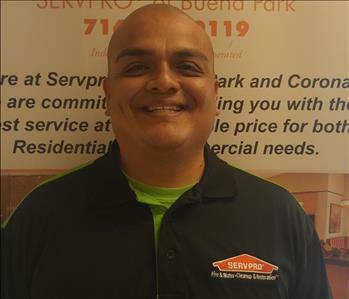 Vladimir Bonilla is a crew chief here at SERVPRO of Buena Park. He has received certificates from the Institute of Inspection Cleaning and Restoration Certification. 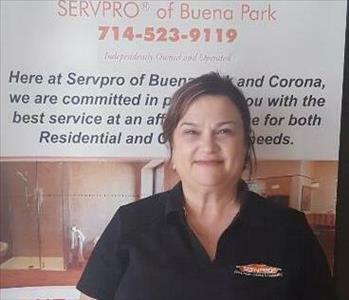 Stella Bonilla is a very helpful and friendly Office Administrator at SERVPRO of Buena Park. 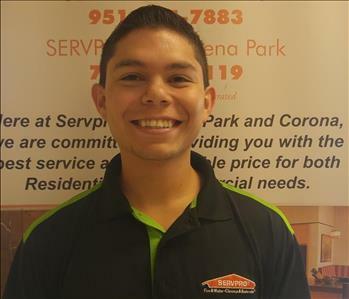 Ricardo Cruz is an Office Administrative here at SERVPRO of Buena Park. 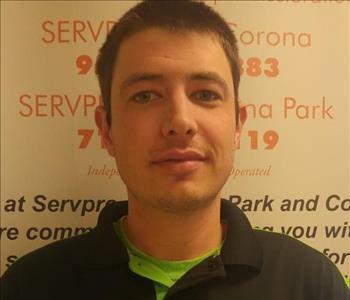 Eric Musarra is a Water/Fire Damage Technician here at SERVPRO of Buena Park. 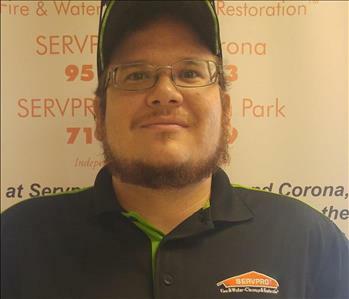 Darren is a Water/Fire Damage Technician at SERVPRO of Buena Park. 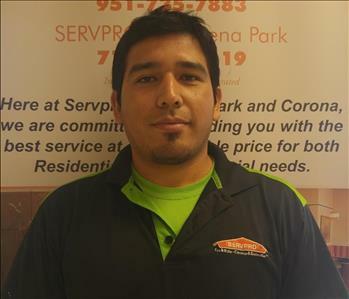 Julian Pena is a Water/Fire Damage Technician at SERVPRO of Buena Park.